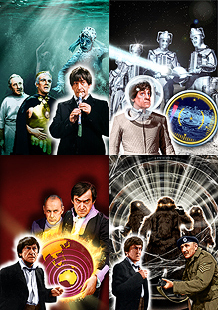 The best collection of Dr Who DVD covers ever created! Magnificent work! Great stuff – well worth the wait!! Thanks Bobby, Ron and Mike. I’m really pleased you like the covers, and that the range is now complete!